Dark Side Moon Shelf in the shop 🖤 Really love how this one turned out! This is my art. 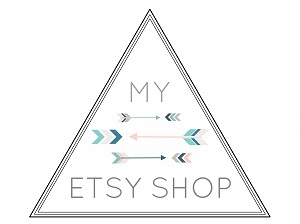 Please do not copy or reproduce my original artwork designs and moon shelf concepts as they are copyright. Thank you. Bella, I love your moon shelf, it's original and beautiful. You have a great talent. Diane thank you so so so much!!!!!! There I was, standing hypnotically in an empty room that was destined to become the closet of my dreams. Gazing upward to the rows of cherry wood, the empty shelves lined in sequence as I shrank beneath a wall that seemed to grow taller with such unavoidable psychotic jubilation. I meant to share these pictures a while back, and hopefully you'll see the hard work my mom and I put into remodeling/revamping/redesigning this room. It was really one of those surreal fantasies that feel like they'll always be just fantasies, until the very last nail solidified a realization that it had all finally come together. I have a certain type of relationship with my sunglasses. You know, they let me obsess then subsequentlytoss them on the passenger seat, love them until setting them aside because I've chosen a sister pair instead, and then eventually orbit back... loving and obsessing all over again. But sunglasses have a way of transforming your style aesthetic, which means one pair is never enough. This theory might be interlaced with the need to inundate my shopping cart with cat eyes and wayfarers each time I browseShadesDaddy.com. Established in 2007, they're one of the largest online retailers of sunglasses, and have it all when it comes to name brand sunglasses... they even a celebrity category! Artist. 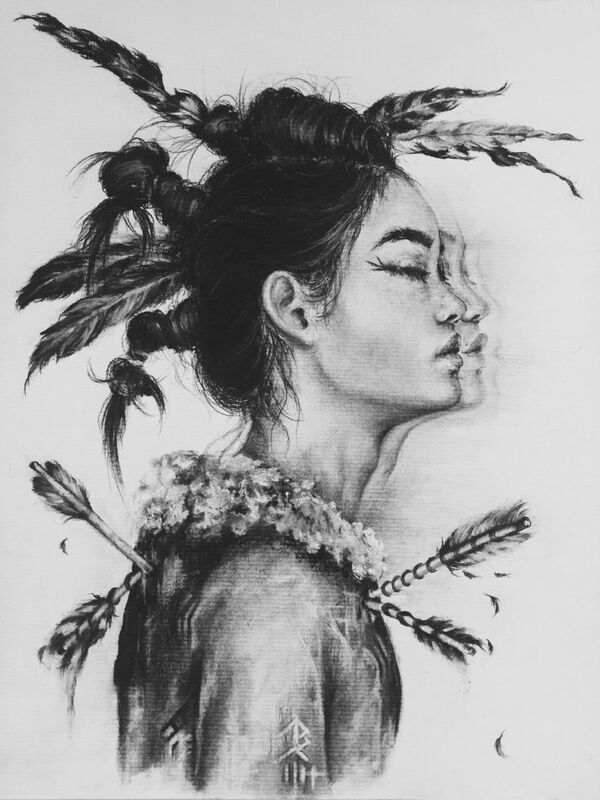 Online Editor at Beautiful Bizarre Magazine. 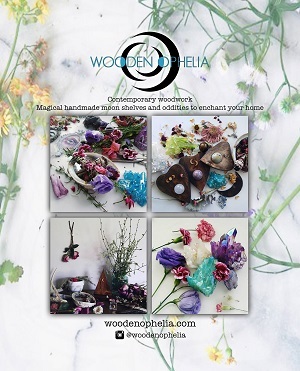 Creator of Wooden Ophelia... 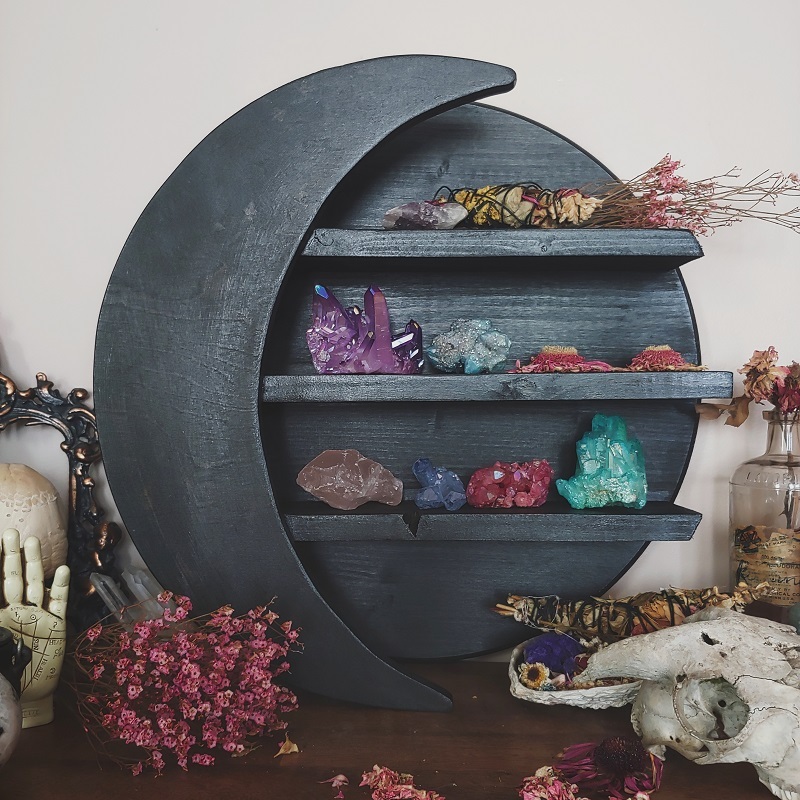 Contemporary woodwork & magical handmade moon shelves to enchant your home. All designs copyright.